What was the last advertisement you saw? How did it make you feel? Believe it or not, the color scheme actually played a vital role in how you perceived that product or service. 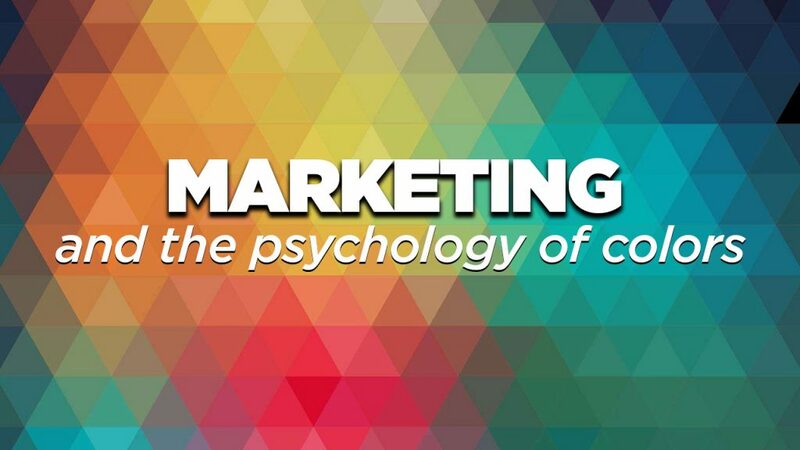 It is important to note, however, that color psychology is not simply black and white (pun intended). Cultural associations, age, gender, and other demographics all contribute to how individual colors influence people differently. That is why it is so critical to understand your market segment–get the colors right and your target audience will unconsciously be drawn in. Get them wrong, though, and you might find yourself accidentally driving them away.